When I decided I was going to make my own sloppy joes I immediately knew I was going to use ground turkey, I’m not a fan of ground beef or pork. To capture that quintessential sloppy joe flavor I knew needed to bring in some sweet tangy flavors into the tomato base sauce, BBQ sauce and carrots proved to be the perfect choices. 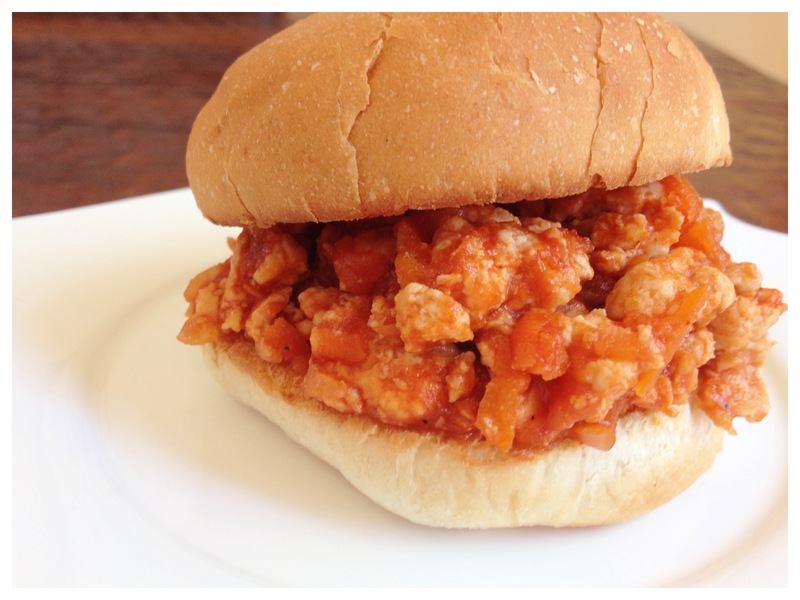 Plus, I feel like adding carrots to the mix also makes it seem a little more sophisticated (if that’s possible for a sloppy joe) and carrots are packed with fiber, antioxidants, and minerals so you can feel a little healthier. YAY! Scoop a generous helping of the turkey mixture once done on each bun and enjoy!